As the Knowledge Brokers of the Enchanted Circle, Chisum Realty Group is committed to providing you with the most accurate and timely information around our ever-changing real estate market. Let’s dig into the data for the first half of 2018 in Taos, New Mexico. The Taos area market has been increasingly active during the past couple of years. The first half of 2018 experienced a slight, 14%, decline in home sales compared to the same time frame in 2017, and not due to a lack of Buyers. The average Days-On-Market, 161, is also down from last year, meaning the slight decline is due to lack of inventory. The spring listing season has provided more inventory, currently at a 12-month supply, for summer Buyers. Weighing in at 79% of the total home sales, the under $500,000 price range is the most active segment of the market. The first half of 2018 saw a 17% decline in sales compared to the first half of last year. There were 77 home sales in the first half of 2018 with an average Days-On-Market of 147. 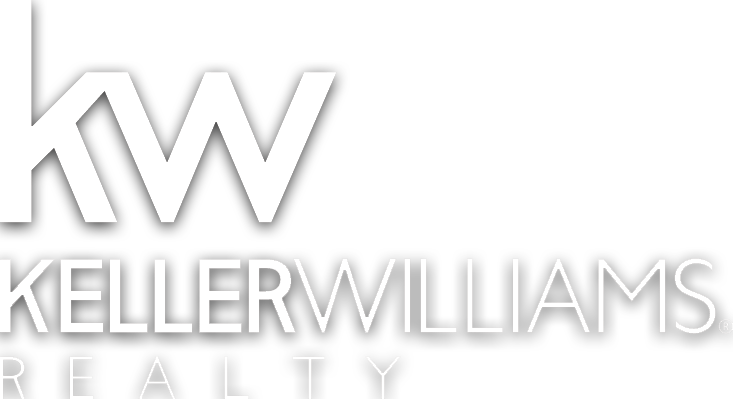 There is a corresponding 114 homes available for sale on July 1st which is currently 9-months worth of inventory. This market sector is firmly in a Balanced Market with strong signs of leaning into a Seller’s Market based on supply and demand ratios. The $500K-$1M price range is accountable for 21% of the total home sales. This segment saw 20 sales in the first half of this year which is the same as 2017. The notable difference, homes that sold in 2018 did so in 20% less times than in the prior year. With a 19-month supply of inventory on July 1st this segment of the Taos area market remains a Buyer’s Market. This price range is likely to follow in the footsteps of the <$500K sector as it is typical to see the higher priced markets follow the lower price ranges. 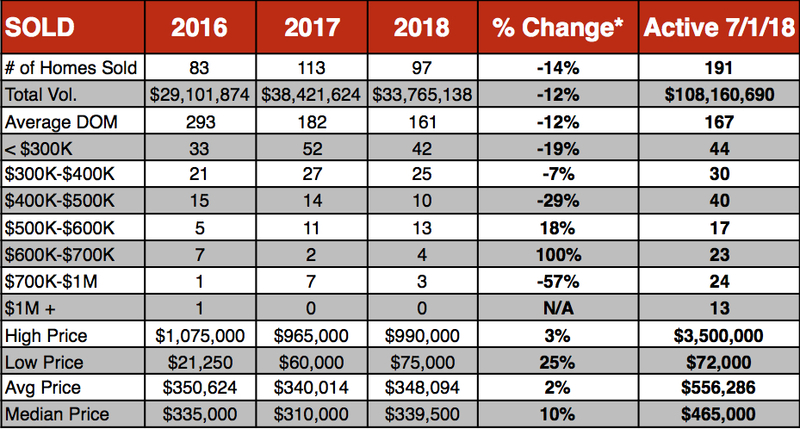 The condo and townhome market experienced a 20% increase in sales over 2017, resulting in 24 sales.The average days on market for the sold properties was 111 days, down from 187 last year. The sold prices range from $48,000 to $1,030,000 with a median price of $270,000. There is a great deal of variety in regards to price, location and style in the Taos market. 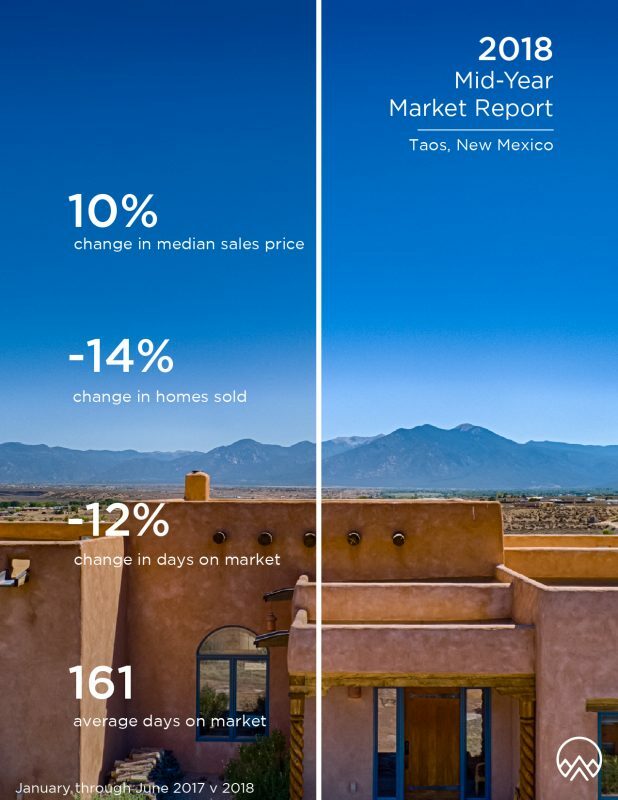 For specific information on how this market data affects you as a Buyer or Seller please reach out to our Taos area specialists, Angelina Romero and Amanda Tafoya, at 575-377-2321.